Happy Sunday my darlings! It's an absolutely gorgeous day and listening to the birds singing outside my patio window is always delightful. 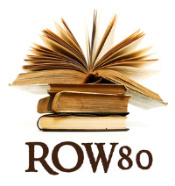 ROW80 wise, I've done pretty well this week. 1) complete character study on Layla - incomplete. The character clinic is giving me insight into her so hopefully will get there soon. 2) Start Section one of Character Clinic - worked through 1/2 of the section completing writes up on character need, idea of work and play, wants from past, present and future. Had an epiphany about Layla which will help with plot of story. 3) Read Chapter one of Outlining Your Novel - Actually read three chapters so far and completely sold on the aspects of outlining. I love the idea of brainstorming. Something my father taught me long ago. K.M. suggests brainstorming what if's, don't censor, focus on the senses and listen to your gut instinct and write it all out in longhand so you aren't tempted to edit. I love this quote from K.M. 5) DYI MFA - Work on reading list. Discovered Gotham Writer's workshop site has some great lists. 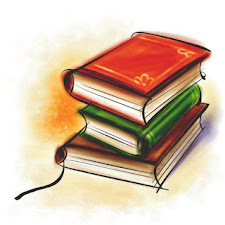 Leaning toward mysteries or suspense with romance and these two lists here and here provides great starting point and suggestions for books to read. 7) Visit and comment on at least 5 rowers every day. I managed to drop by the majority of rowers and leave a comment or note of encouragement. Discovered a system that works quite well. Visit all who end with 1's, then 2's, then 3's and so on. Elana Johnson taught me the secret of give yourself an hour, opening up tabs at the same time on all the folks you want to visit, and leave comments. It's actually quite effective. 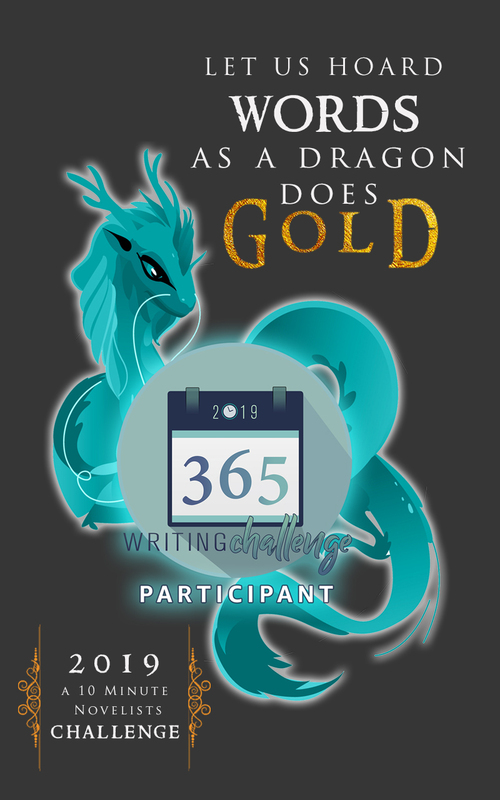 I also decided to do Nanowrimo so will be adding nano prep to my list of goals for each week. The brainstorming technique K.M. talks about in her book will help here. All I have is an inkling of an idea and a direction and perhaps a way to tie it into Layla's story. Then I'd be killing two birds with one stone with world building. To be honest, I'm missing Sabrina and Richard from Red Thief and started reading some of the story yesterday. Makes me want to finish typing up the story and..... At what point does your mind blow up from too many characters and different story lines? Is it possible to channel them all and keep the stories straight. Check in on the other rowers and see how they are doing. Don't forget to leave a note of encouragement or just say hi. Sounds like you're doing well. Congrats on signing up for NaNo. That's a biggie. Although I didn't jump on-board, I have set November 30 as the deadline for the first draft of my children's chapbook. I think you're doing fantastic! I should do an hour of walking too!!! Sounds like you had a fantastic week. Good luck with the upcoming week! Am impressed you are adding NaNo to your list of goals! Looking forward to it and hope your preparation goes well! Yay your doing NaNo too! My screenname is KatMorrisey for NaNo. I'm pretty behind in my outline, but I'll get there, hopefully. Sounds like you are doing a great job on your goals! Oh, and I love your idea about how you visit other ROW80 blogs and the opening up tabs--I'm gonna do that right now actually! That will help me keep up on my goal of a minimum of 3 comments a week on other blogs. Good luck this week! thanks so much for the outlining tips. another row-er is reading that book too, and she seems to like it as well. will add to my craft reading list. You're doing great! I'm an outliner so I should check out that book before starting a new project. I'm doing naNo also see you there hopefully - getting quite excited!